This entry was written by Sarah Jenkins, posted on 04/15/2015 at 9:48 pm, filed under April 2015 category. 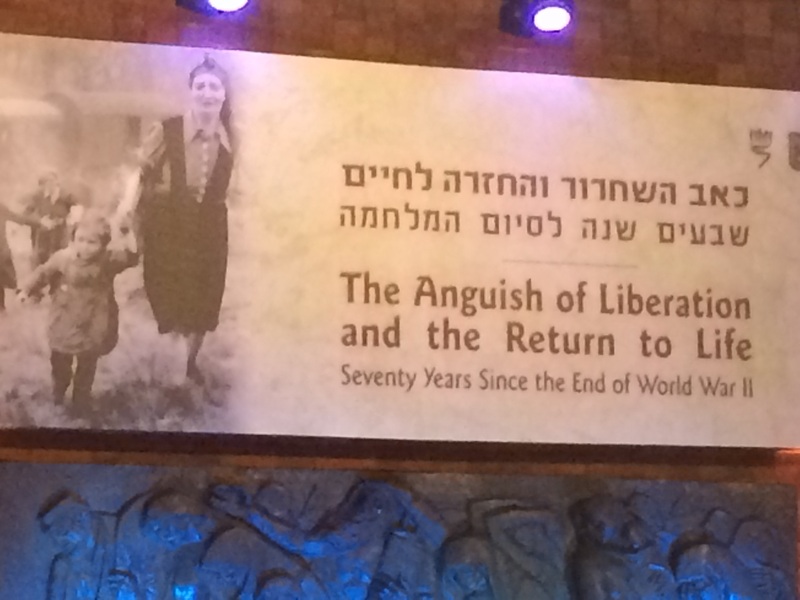 The Words of Victory delegation returns to Yad Vashem for the ceremony marking the beginning of the day to remember the heroes and the martyrs of the Holocaust. Prime Minister Netanyahu delivers a passionate speech, drawing on the parallels between the fanatical state that was Germany under Hitler, and Iran under the mullahs. He cited Europe, in their desire for peace at any cost, making their appeal to Hitler and as a result imperiling the free world. Vowing never again, Netanyahu sees his role as one to work to prevent another holocaust. This year marks seventy years since the end of World War II. 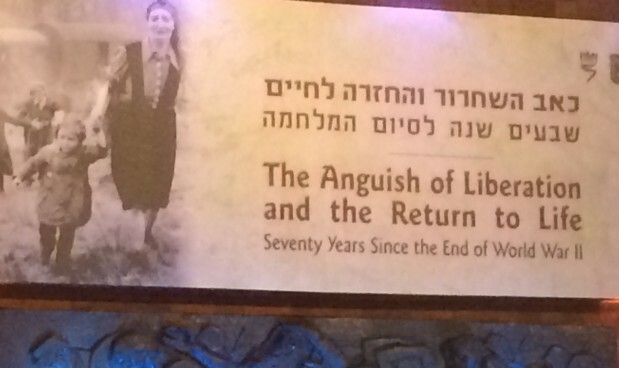 After the war was a time when the free world was celebrating, but the Jews who survived were just beginning to describe the extent of the destruction. As Netanyahu said, the Hungarians went back home, the Ukrainians went back home, and the British went home – but the Jew had no home to which to return. 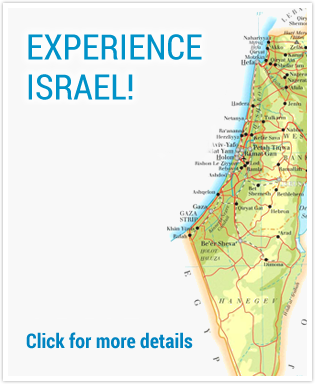 Tomorrow, the rest of the group will join us on the ground in Israel, and the tour will officially begin. Check back for more!